Good morning! Yesterday, we got a date for a giant robot battle, the chance to win tickets (and gadgets) for the Engadget Experience, and Virgin joined the Hyperloop... hype. I don't recognize myself on social media anymore. 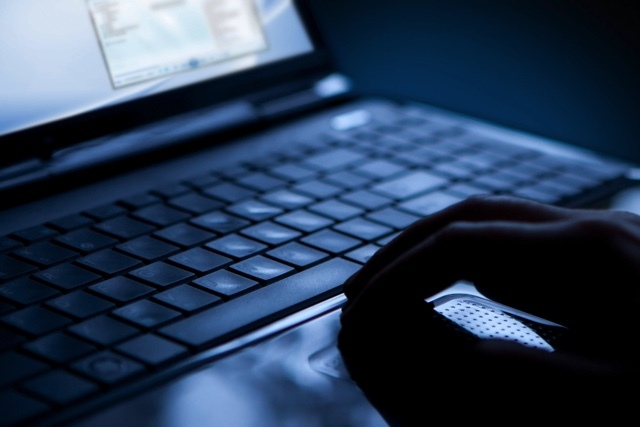 Reviews Editor Cherlynn Low discusses the Department of Homeland Security's modified system of records, and how it would allow the DHS, Border Patrol and other immigration authorities to collect social media handles as part of an individual's official record. Working in the US on a visa, she was immediately worried about how it would affect her standing -- and it's already changed how she uses social media. Next month we're hosting a series of futuristic art installations and panels, bringing together the brightest minds in art and technology. To make the Engadget Experience happen, we gave out $100,000 apiece to five visionaries making art out of VR, artificial intelligence and even search results. We are so excited to showcase our winners at LA's Ace Hotel on November 14th. Tickets are on sale now, but one lucky reader can win two free tickets -- plus a boatload of other stuff. We're also throwing in a two-night stay at the Ace Hotel, a $1,000 airfare stipend and a collection of gadgets that includes a Samsung Galaxy S8, Samsung Gear VR and more. Enter here to win -- good luck! It wasn't a hack, but it wasn't good either. As if the company didn't have enough problems, a malicious Flash pop-up appeared on its customer site. An Equifax rep said the company's website was not compromised, and the errant Flash downloader came from one of its vendors' code -- but it raised concerns of another hacker attack. According to Equifax: "Since we learned of the issue, the vendor's code was removed from the webpage and we have taken the webpage offline to conduct further analysis." Hyperloop One is now Virgin Hyperloop One, thanks to a new investment from Sir Richard Branson. In a recent demo, one of its pods hit a top speed of 192 mph, faster than Category 1 high-speed rail, but not quite matching Japan's bullet train. 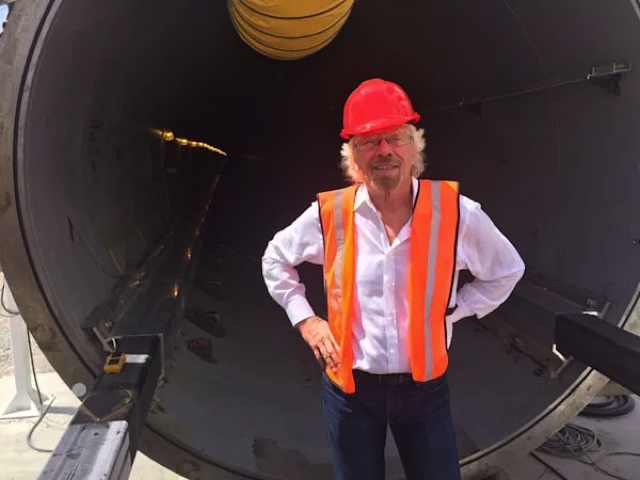 There's no word on how much cash Branson plugged into the outfit, but hopefully the "world's most revolutionary train service" works out better than the UK's Virgin Trains. 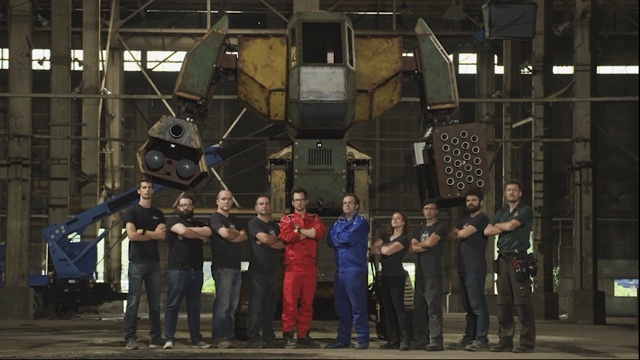 Are you ready for the world's first giant robot fight? We finally have a date.The fight will take place on October 17th, 2017, at 10:00 PM ET, streamed worldwide on Twitch. If you miss the live stream, you can catch it on YouTube and Facebook immediately after the event. Going cord-free is worth the drop in audio quality for fitness fanatics. The Jaybird Run are exactly what you'd expect from a company that's been working on wireless headphones for years. 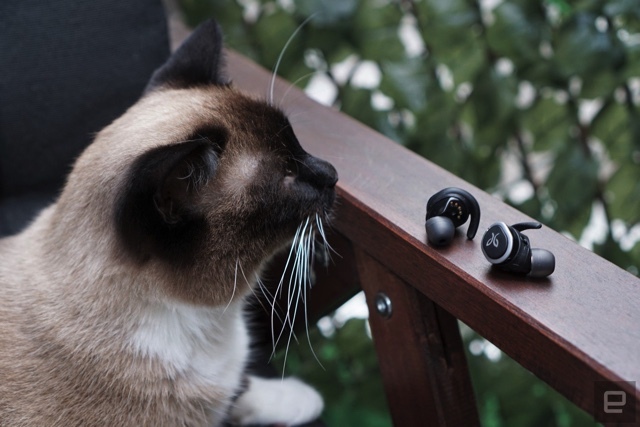 They're comfortable, easy to use and they sound great. You'll pay a bit more than similar headphones -- even Apple's Airpods -- but it's worth it for fitness fanatics. 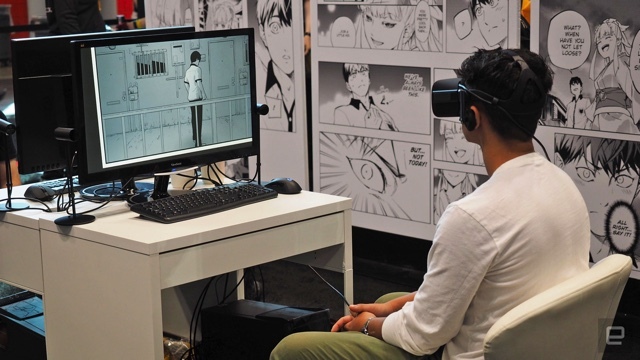 For its first big VR project, Square Enix's Advanced Technology Division is putting the spotlight back on manga. Project Hikari feeds you the story mostly with floating comic panels, but also adds spoken dialogue, sound effects and music. The big difference here is its use of 3D animation that Kris Naudus said looks smooth from every angle. It should be available next year on all major VR platforms.